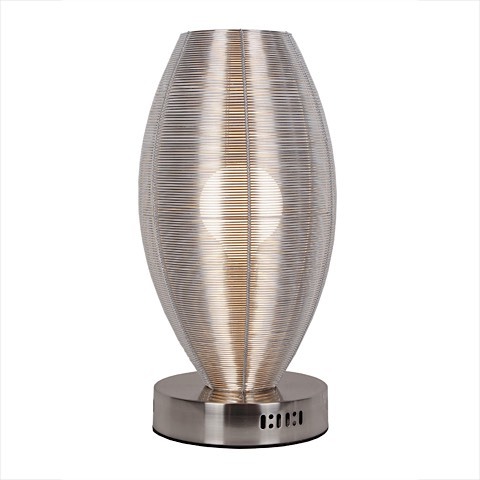 Stainless steel just got a new lease on light in this dazzling accent lamp. If interior motif is a contemporary or modern decor, this table lamp is a quiet, elegant touch of restraint. In a more traditional space, this lamp will steal the show. Lenox requires an incandescent 60 watt, E26 bulb which is not included with the lamp. 60" cord. 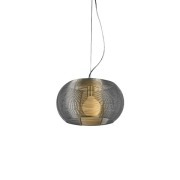 Coordinates with a multitude of other lamps in the Lenox Collection.